Industrial heat exchanger from 15 to 1000 kW. 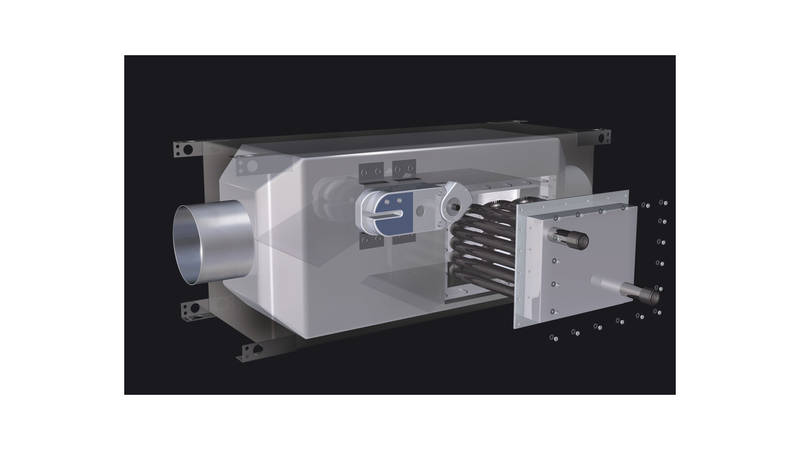 The individuallyadapted design to suit every need guaranteeshigh efficiency from the small hall heating system to theindustrial ovens in serial connection.The fuel exchange heater can be fitted in heating systems fueled by oil, gas, wooden logs, shavings or wood chips. Waste heat can be re-utilized and therefore part of the heat energy can be regained, making this an attractive option for the manufacturing sector, such as bakeries and laundries.Basically, the AWT can be fitted in new and existing heating systems which have very high waste gas temperatures.